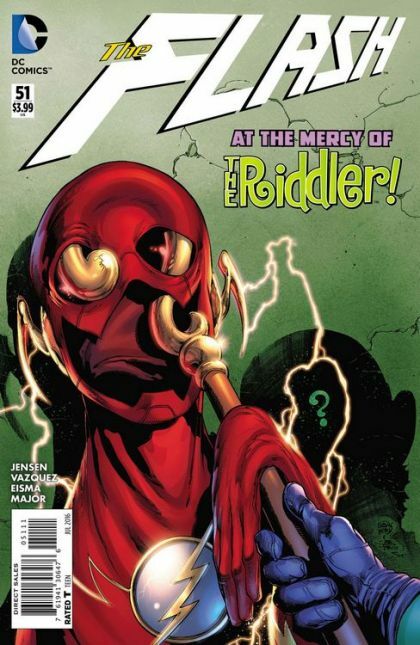 The Flash's world is in utter chaos: he's wanted by the police, headed by his adoptive father. His enemies, The Rogues, have been deputized to take him in. And it couldn't be a worse time for The Riddler to stake his claim as the most dangerous man in Central City!